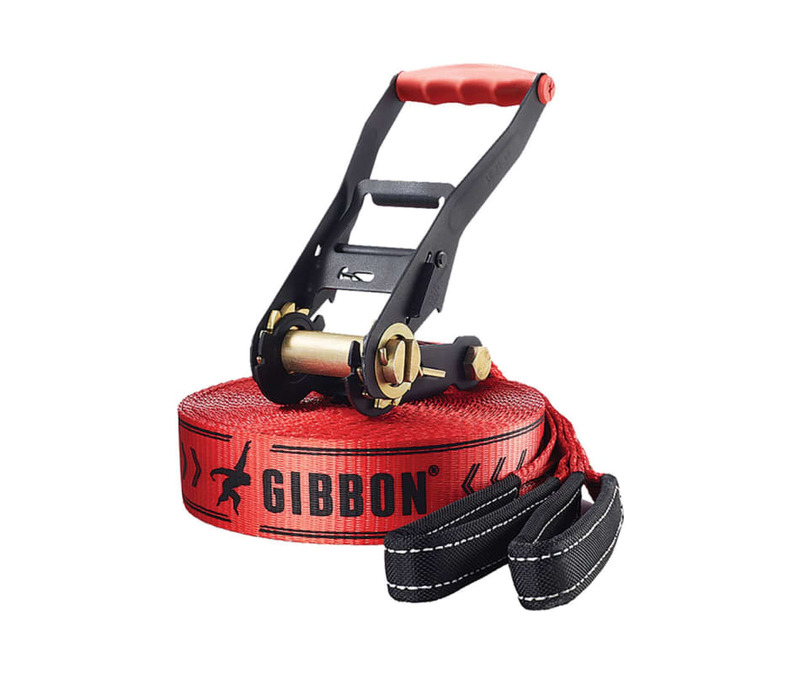 Don't be surprised when the Gibbon Slacklines ClassicLine XL becomes the main event at your next backyard barbecue. This beginner-friendly slackline can be deployed between two trees thanks to the two included ratchets with safety locks. Its extra-long length gives you a bit more space to perfect your slacklining technique, and the included ratchet covers protect them from any undue wear after a long session at the campsite or city park.